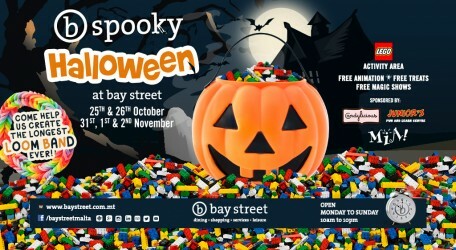 For the two weekends at the end of this month and into next, the Bay Street Shopping, Leisure, Dining and Family Entertainment Centre in St George’sBay, St Julian’s, is once again having a Halloween celebration to attract all the family. 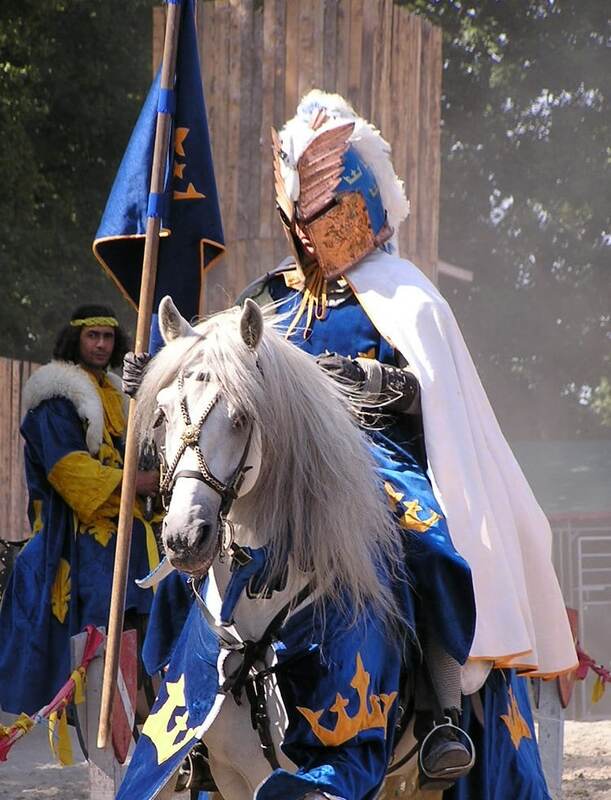 So make a note to turn up on 25, 26 and 31 October and 1 November, 2014, from noon to 6 p.m. Among this year’s attractions are a Lego activity area, supported by Junior’s Fun and Learn Centre on Level 0 at Bay Street, and a Loom Band area, sponsored by Mia in the Artisan Market also on Level 0. Come and help Bay Street create the longest loom band ever! To keep the creative juices flowing, there are also free treats from Candylicious, apart from free animation and free magic shows. So make the most of these two mega brands for these two weekends at Bay Street. For more information telephone 2138 0600 or go to the Bay Street Facebook page www.facebook.com/baystreetmalta.